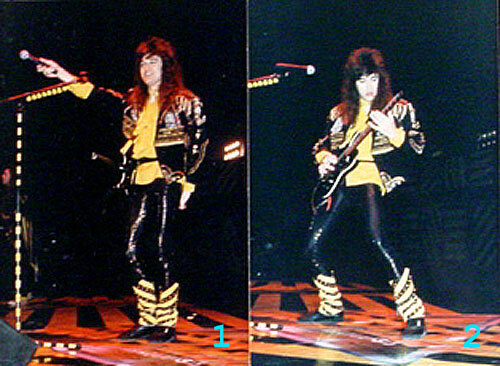 "The Stryper photo set I order are pretty good. They look much better than the scans on your site, much better! Please let me know if you get other tours. 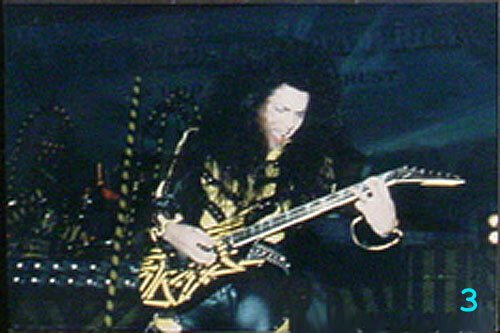 I would really like photos from their 1986 The Yellow and Black Attack tour!"